Everyone's favorite mind-reading keyboard, SwiftKey, just received an update that brings a handful of new languages (Armenian, Azerbaijani, Georgian, Hindi, Hinglish, Irish, Macedonian, Latin American Spanish, and Tagalog), as well as improved language pack downloads, improved key layouts for some keyboards, general bug fixes, and a split keyboard layout for "normal-sized" devices. Horray for making things better! As if that's not enough, though – the keyboard is also on sale for the holidays. 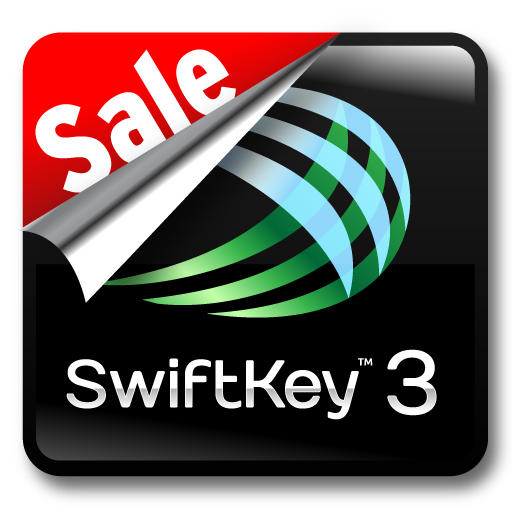 For a limited time, you can grab SwiftKey for $1.99 for either the tablet and phone versions. It even includes a festive new "berry" theme! If you don't already own SK, this is definitely a good time to jump on it – it's my personal favorite keyboard hands-down. And once the Flow update is incorporated, it'll be even better. Hit the widget to buy.